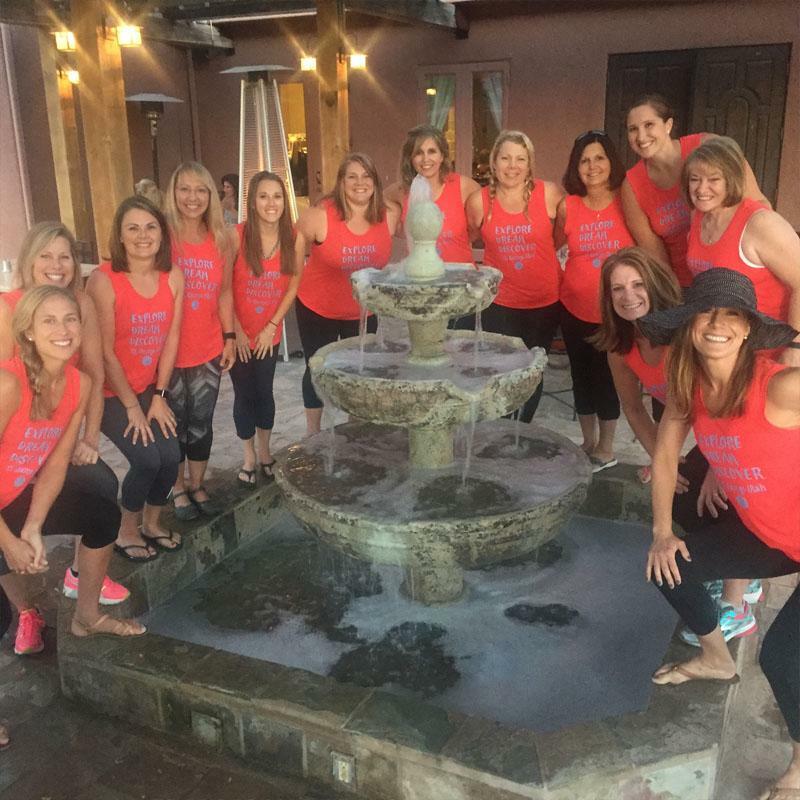 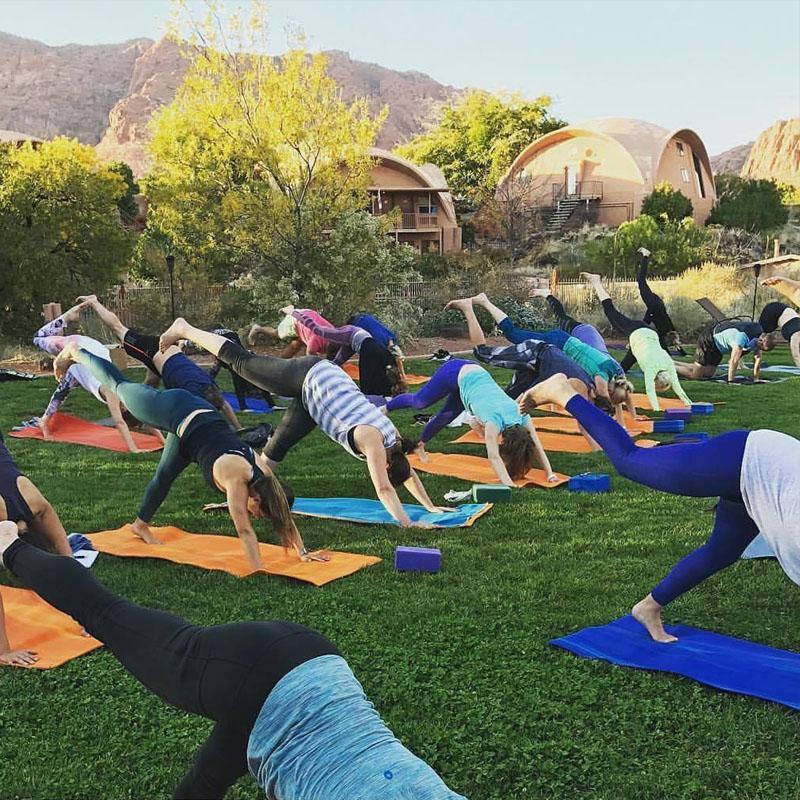 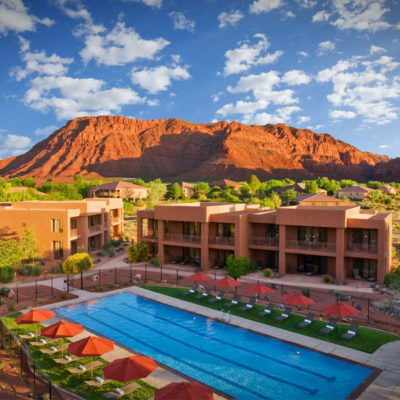 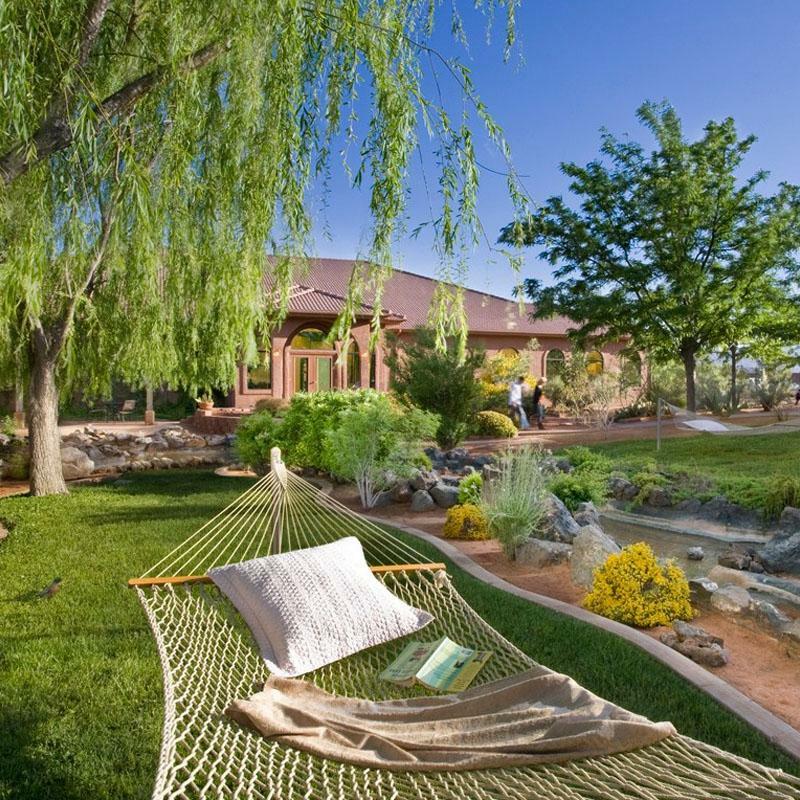 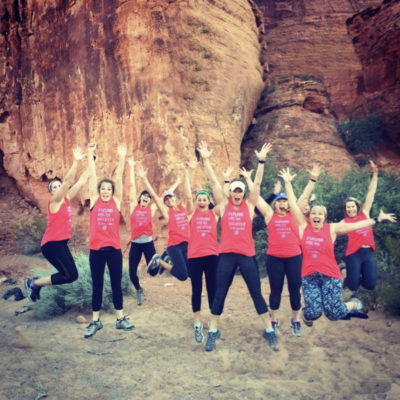 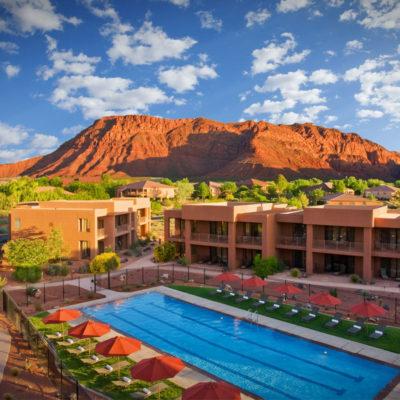 B Present’s Wellness Retreat in St. George, Utah is an escape from the daily grind that provides rest, relaxation, and amazing experiences. Wellness Retreat Payment Plans Purchase your B Present Wellness Retreat package using a payment plan! A 20% down payment is required to complete your reservation and four additional 20% payments will be invoiced monthly. A down payment of 20% is non-refundable and due March 31, 2019. 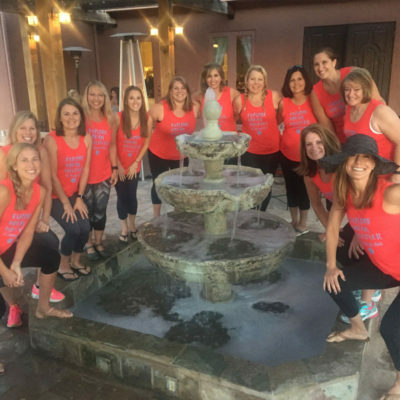 The remaining balance is due August 31, 2019.